Coffee, Slushies, Dog Treats and more! All frozen to get you through the heat of summer! 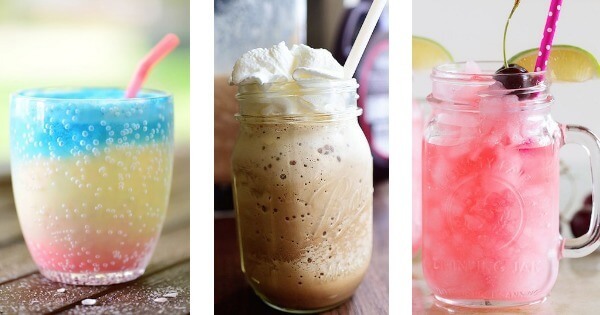 We’ve found the Top 10 Frozen Concoctions that will Get You Through the Summer.